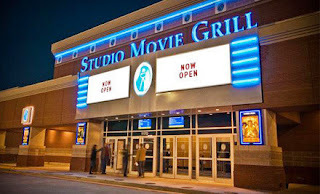 Initial Impressions and Observations: If you haven't been to Dallas in a while, it's improved. Some of the best things we've found so far were new for 2012 and 2013. Dallas has a horrible reputation for crime, but according to statistics and online opinion, rates are in decline. 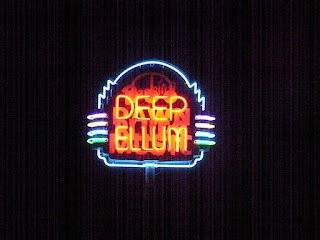 ↑ Dallas has a number of great free attractions from the Dallas Art Museum to the Uptown Trolley. 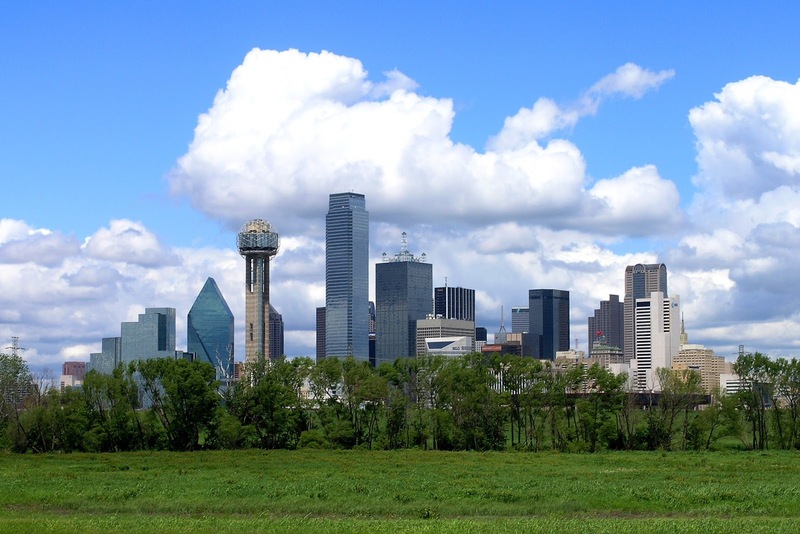 While other cities charge upward of $20 for museums, Dallas lets everyone in, all the time. ↑ Free city-wide wi-fi. No comment. ↑ Dog-friendly downtown. There are a number of dog parks within walking distance. Even parks without designated dog-parks still provide disposal bags and ground level water fountains. ↓ Not the best city for vegetarians. It's cattle-country, what do you expect? JFK Memorial: Inside the white walls pictured above is a black marble slab with JFK's name. I interpreted the thick vault-like walls as protection most Americans would have wanted to provide; that a city that failed to protect him before, protects him now (white vault walls) in death (black JFK center), even if only in a metaphorical regret filled way. Maybe that was just me after having watching assassination footage and looking over the motorcade route before visiting since the plaque describes the memorial as an "open tomb concept"; "a tribute to JFK's spirit of freedom". The memorial is next to the Old Red Museum and other attractions we plan to visit soon. 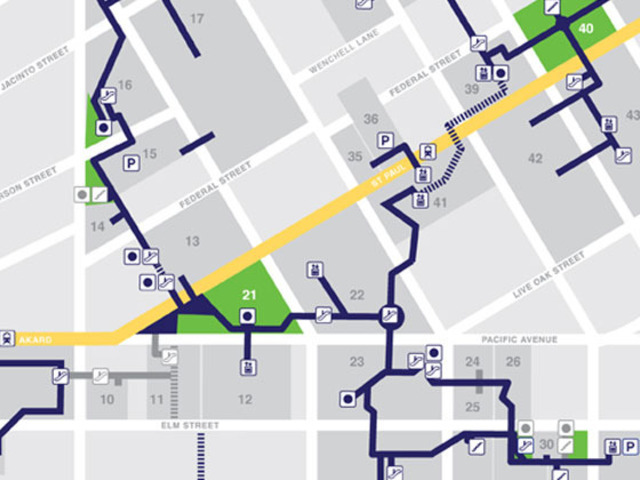 Dallas Pedestrian Network: We live right downtown so learning that there is an entire network of restaurants, shops, and walkways below ground was exciting. On a rainy day, it's possible to cover a large portion of the city underground and even above ground on building connectors. After exploring a bit though, it's still interesting, but I can understand why Dallas is working to move things to street level. Uptown Trolly/Uptown: Great way to get a feel for the uptown area. Cars used during the WWII period have been refurbished and pu t to use. Completely free. Uptown itself was a little stuffy. 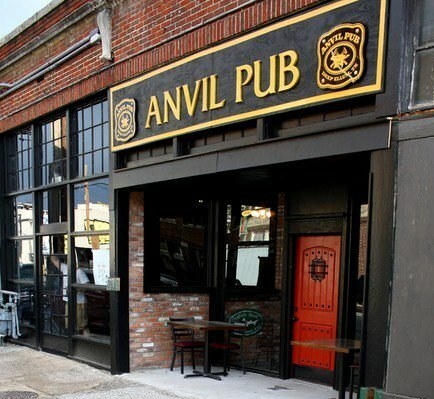 Bars with artificial personalities mixed with similar generic type-stores. Not my thing so much, but we'll try it again sometime and report back. Black Friar Pub had a good beer selection. Klyde Warren Park: Carts full of books and board games are wheeled out daily for public use. Large green space and playground across from the museum. Food trucks and more. This is a great park and we'll definitely go back! Interesting fact 1: Klyde Warren is the 9 yr old son of the billionaire patron who paid for a large portion of the park.Interesting fact 2: I won in checkers! (Lindsay usually wins). Other Parks: Dallas doesn't just have regular city parks, it has parks with themes. Pictured above is the Thanksgiving Park (left) with a cathedral open to the public to give thanks to whatever deity they wish. Pictured above on the right is the cancer survivors plaza. A couple more of my favorites so far are Main Street Garden Park that has a great dog park and outdoor patio that sells beer and food, and Fountain Place which is described as a "dancing water garden". 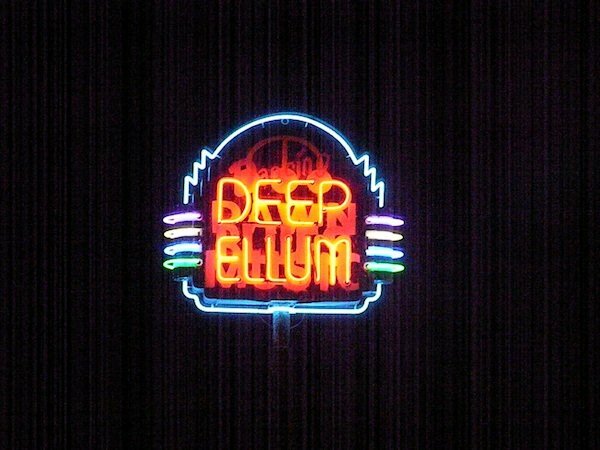 Deep Ellum: If uptown is stuffy, Deep Ellum is anything but; it's grungy and raw. City sponsored graffiti, rock venues, tattoo shops, and pubs line three parallel streets just outside of downtown. More to come on this area. We plan to go back to look more into the art and dog park. Anvil Pub/Science Cafe: This was one of the few restaurants in the Deep Ellum area that offered vegan options, so we went and were pleasantly surprised to find ourselves suddenly in the middle of a Science Cafe event on bioethics. Science Cafe holds events around the country. Worth looking into if you're near a big city. 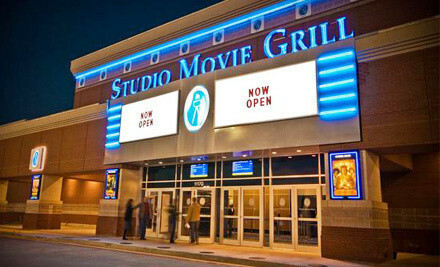 Studio Movie Grill: Movie restaurants are fun if done right and Dallas has four or more in the vicinity. If I get over being charged for a drink I didn't order, we'll go back.